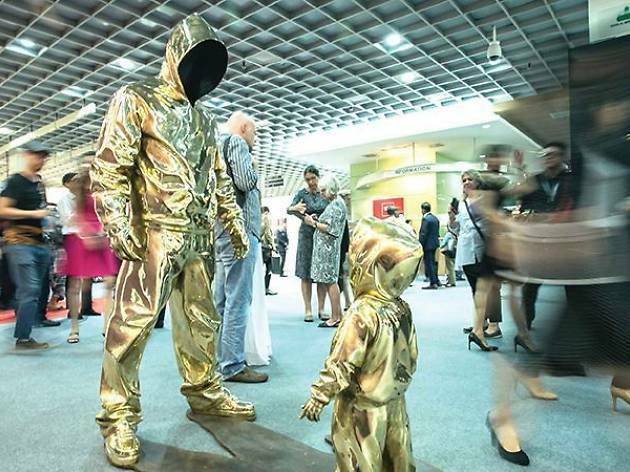 Art Expo Malaysia, noted for being the longest running art fair in Southeast Asia, is back for its 12th edition with the aim of promoting the arts as well as local galleries and artists to the masses. This year, there will be some 1,500 pieces on display, sourced from 65 reputable art galleries from 22 countries. Representing Malaysia will be a host of familiar names like Henry Butcher Art Auctioneers, Bank Negara Malaysia Museum and Art Gallery, Art WeMe Contemporary Gallery and more, which will be showcasing works from established and up-and-coming local artists. Check out the special exhibition area for shows covering contemporary issues. 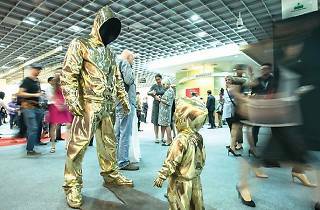 Galleries be able to see curated works by Wei-Ling Gallery, A+ Works of Art, Richard Koh Fine Art and Segaris Art Centre. From other countries, there will be Gajah Gallery (Singapore), Subhashok Art Centre (Thailand), Srisasanti Gallery (Indonesia), Eskinita Art Gallery (Philippines) and CUC Gallery (Vietnam). There will also be a Japan Pavilion, art talks, and a cultural exchange exhibiting works by the embassies of Brazil, Croatia, Ecuador, Italy and Russia.